Yes summer is officially here but remember the horrors of last winter’s weather; gales, floods, ice and for some long months, deep snow. How many of us were just wishing to have 4×4 traction for our family or work cars? 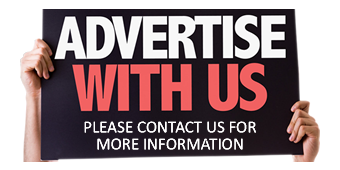 Most of the major volume sales manufacturers are saying that up to 20% of customers are now choosing a 4×4 model from their range of medium and large family saloons, hatchbacks and estates and that is not including the boom in demand for SUV/Crossover model types. 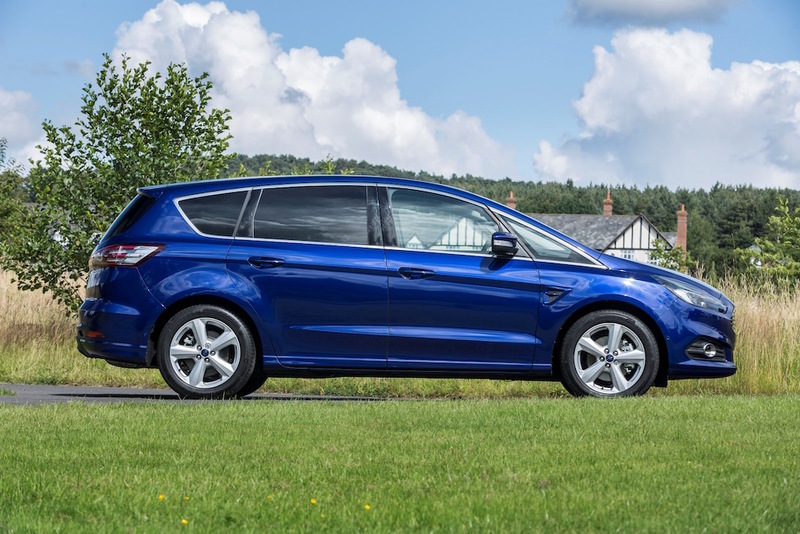 Ford now includes the option of All Wheel Drive (AWD) for their second generation S-Max seven seater MPV range. MPVs have taken a bit of a sales hit in recent years as customers moved towards SUV/Crossover types of vehicles. They would rather give up the practicalities in seating of the ‘family-bus’ styling for the more fashionable rugged off-roader image, even if some of these vehicles only have 2WD. It is not just a UK thing, sales of SUV/Crossovers in Europe have made it the highest selling sector and around the World it is much the same story. Combining AWD with the practical but still sporty styling of the S-Max seven seater is a smart move. It will give better traction in winter motoring conditions yet it retains the family-friendly versatility of carrying up to seven people, or with the individual folding seats, more load space and fewer passengers. Access is through four side-hinged doors, plus a tall and wide tailgate. 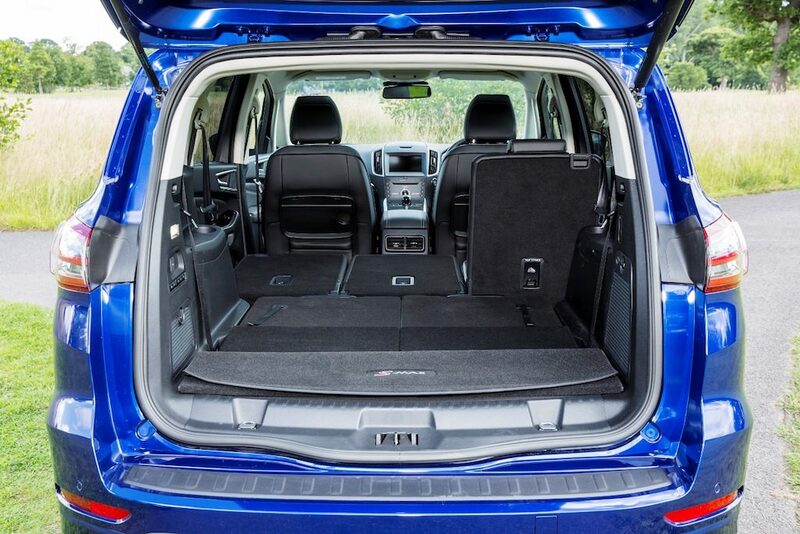 With all seven seats in use there is a 285 litre (10.1 cu.ft) boot, fold the third row of two individual seats down into the floor and this goes up to 965 litres (34.1 cu.ft). Drop down the middle row of three individual seats and there is a huge 2,020 litres (71.3 cu.ft) of long load space, ideal for business or family use. By adding the AWD function the S-Max doesn’t become an off-roader, but it will perform well with better on-road grip, plus improved adhesion in lightweight off-roading – and it’s ideal for going skiing or towing boats, caravans, jet skis or light horse trailers. I know from experience that the extra grip from an AWD system makes much lighter and safer the work of getting a boat on its trailer down or up a slip-way, which generally can be a slippery experience. 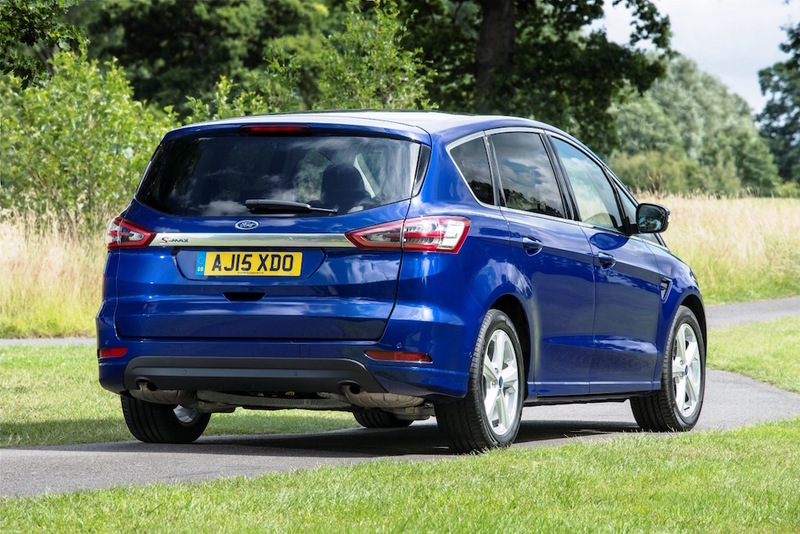 The AWD function adds £1,500 to the price of an S-Max and it also has slightly higher running costs, but for some the advantages of the adaptive on-demand AWD system can be priceless. 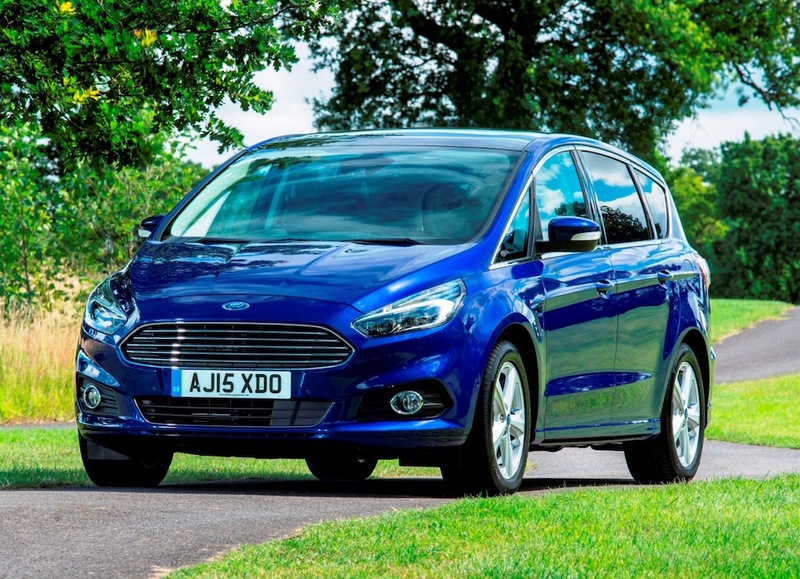 The S-Max range has prices starting from £25,145 and these range up to £33,695. There are currently Zetec, Titanium and Titanium Sport specification levels, and a high-end ‘premium’ Vignale version is due. Engine options, depending on the spec level chosen, are 1.5 litre 160 and 2.0 litre 240 hp EcoBoost petrol units and 2.0 litre TDCI turbodiesel units with 120, 150,180 and 210 hp outputs. The AWD models have the 2.0 litre 150 hp turbodiesel engine with a six speed manual gearbox and Titanium specification, priced at £29,945, or a 2.0 litre 180 hp turbodiesel with a six speed PowerShift automatic transmission and Titanium Sport spec, costing £33,695. I have just tried the S-Max Titanium Sport 2.0 litre TDCI turbodiesel AWD PowerShift auto variant with a range topping price tag now of £33,695, following a recent increase. So what do you get for your money before we address the AWD pros and cons? Well the Sport element to the already high level offered by Titanium adds a full body styling sports kit with aero bumpers, side sill skirts and a rear spoiler. Twin chrome trimmed exhaust tailpipes are housed in a black rear diffuser. The wheels move from 17 to 18 inch alloys, it has a firmer sports suspension and heated front seats. The Titanium spec level on which the Sport version is based includes Ford DAB audio and navigation system, privacy glass, rain sensing wipers and auto headlights, keyless entry, lane keeping aid, traffic sign recognition and cruise control. These items are in addition to standard fit features such as SYNC3 communications with an 8-inch touchscreen, front and rear parking sensors, push button start, electric windows and door mirrors, mini spare wheel and electric handbrake. My Titanium Sport spec version had the added cost options of the very useful, given the vehicle’s length of 4,796 mm (15.73 ft), park assist for parallel and perpendicular parking (which costs just £150), but much more expensive was the £750 panoramic sunroof with a blind and the £2,025 Titanium X pack which adds adaptive LED headlights and leather upholstery. The only niggles were the lack of blind spot monitoring, given the size of the vehicle, the fiddly electronic handbrake and the fact that some of the heating and air-flow distribution functions had to be done via the touchscreen rather than easy and safer to use simple fascia mounted controls. 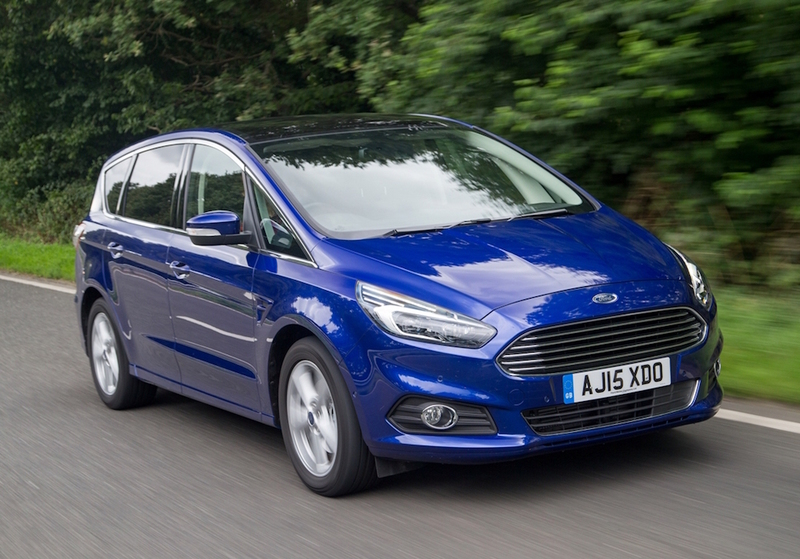 Although the S-Max is an MPV it is car-like to drive and travel in and the large windows generally give good visibility apart from the rear quarters – hence my comments about the lack of blind spot monitoring. The handling is also car-like with the Sport suspension being firm but it coped well with absorbing impacts from potholes. 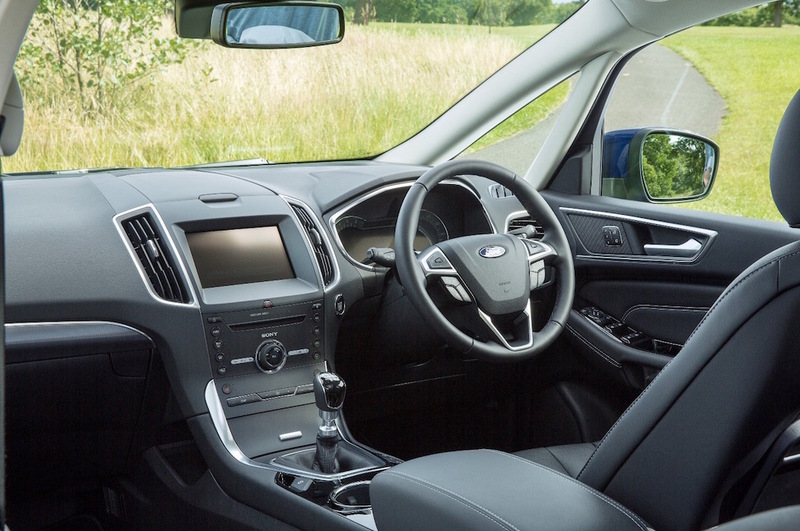 The vehicle has Ford’s new active front steering which adjusts the steering ratio to match the vehicle’s speed. At lower speeds a small turn of the steering wheel translates into a big turn of the front wheels. At higher speeds the wheel must be turned further for the same response so no matter whether driving in town or the sweeping bends of country roads the response and precision was impressive for such a large vehicle. Cruising on motorways was effortless and the S-Max ate up the miles with ease and my passengers seemed to enjoy the comfort, space and luxury it provided. The AWD system is totally non-intrusive as it is ‘adaptive’ which means it moves the driving torque between the front and rear wheels as needed. It is split 50-50 between the front and rear wheels (rather than front-biased) in normal driving. One of the many selectable function displays available shows in real-time the power being moved between the front and rear wheels. During acceleration 50% of the driving torque is transferred to the rear wheels, which does away with torque-steer from the strong 2.0 litre turbodiesel engine. The 2.0 litre, four-cylinder TDCI turbodiesel unit produces a healthy 180 hp and a strong 400 Nm (295 lb.ft) of torque from 2,000 rpm. Perhaps it is not the quietest of modern-day diesels but it is very responsive and it made light work of my week-long motoring journeys. Top speed is 128 mph and zero to 62 mph takes 10.5 seconds. Officially the unit with the six-speed dual clutch auto transmission, which also has a Sport mode and steering column mounted gearchange paddles, returns 48.7 mpg in the Combined Cycle, a figure it almost matched on a long motorway journey, and overall the final figure was a realistic 43.2 mpg. With CO2 emissions of 149 g/km VED road tax is £145 each year and company car drivers will pay 29% Benefit-in-Kind tax. 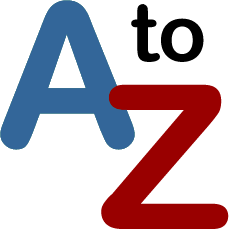 Insurance is rated as group 24E. It will also be a good tow vehicle for work or recreational users as the braked towing capacity is 2,000 kg (4,409 lb). It goes to show just what a capable and versatile vehicle the S-Max 2.0-litre auto 4×4 is. True this will not be a mainstream model, but it is a useful addition to the new car market if interior space, high spec, a strong engine and all-weather grip are requirements. For: Stylish and very spacious, easy to use versatile seating layout, high spec, strong fuel efficient engine, slick auto gearbox, AWD traction. Against: Higher purchase price and running costs than a 2WD S-Max, fiddly to use electric handbrake, no blind spot monitoring, heater/ventilation air-flow adjustments have to be done through the touchscreen. Ford S-Max Titanium Sport 2.0 TDCI Auto AWD. Engine: 2.0 litre, 4 cylinder, TDCI turbodiesel. Torque: 400 Nm (295 lb.ft) of torque from 2,000 rpm. Transmission: 6 speed dual clutch auto with Sport mode, adaptive AWD traction. Fuel consumption: Combined Cycle 48.7 mpg (43.2 mpg on test). Emissions and taxation: CO2 149 g/km, VED road tax £145, BIK company car tax 29%. 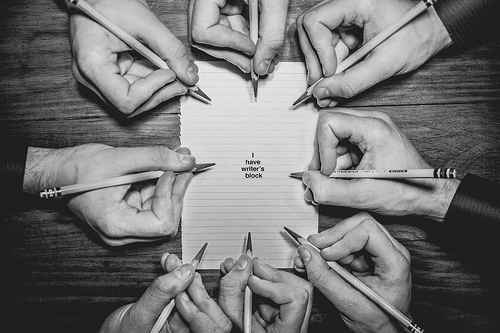 Insurance Group: 24E. Warranty: 3 years 60,000 miles. Dimensions/capacities: L 4,796 mm (15.73 ft), W 1,916 mm (6.29 ft), H 1,655 mm (5.43 ft), boot/load area space 285 to 2,020 litres (10.1 to 71.3 cu.ft), 5 doors/7 seats.